This successor to the 2014/15 EISA-award winning EH-TW9200 builds upon that model’s superior setup flexibility while embracing new formats and features. 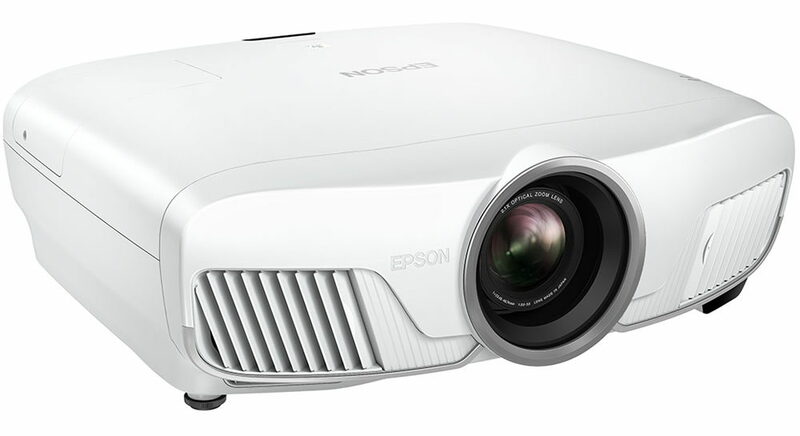 Epson’s 4K Enhancement pixel-shifting technology upscales incoming sources for greater sharpness. Ultra HD Blu-ray content (with HDR) is supported via the projector’s HDCP 2.2-enabled HDMI input. Image quality showcases excellent detail and colour vibrancy, aided by impressive brightness and black levels, leading to an immersive largescreen experience. A 2.1x motorised zoom/focus, wide-ranging lens shift options and wireless connection make the EH-TW9300W an easy model to install in a home theatre or living room. 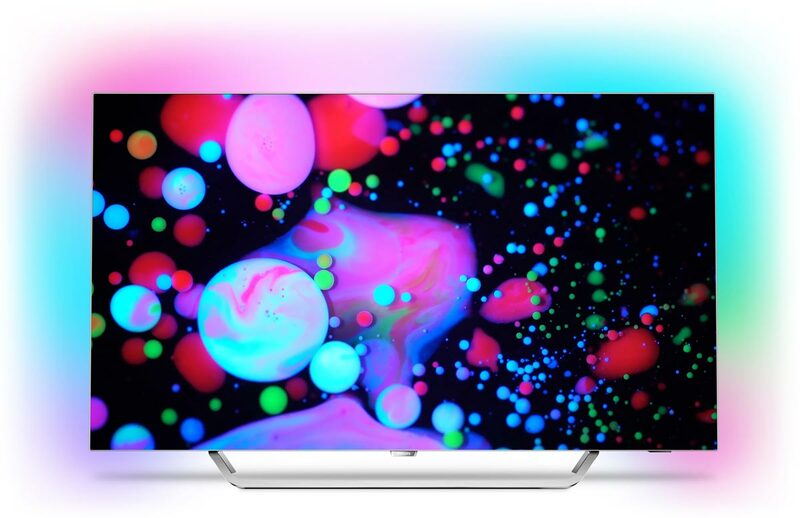 For its second-generation OLED TV, Philips introduces its brand-new P5 picture engine for more efficient processing, yet still targets an affordable price point that ensures it stands out in an expanding OLED market. Excellent picture quality from this 55in set excites not only through rich colours, fine details and deep blacks, but also with motion sharpness. Users are granted full access to the 55POS9002’s extensive picture controls, allowing adjustment to suit personal taste. The sense of immersion with any source is heightened via Philips’ unique Ambilight illumination technology. Boasting Android TV and a low-latency game mode, this is well-featured 4K HDR flatscreen that can be the focal point of any setup. 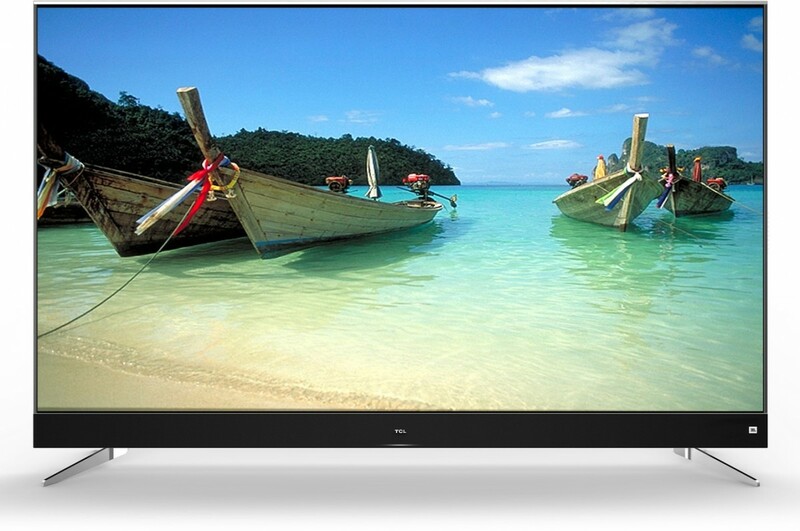 TCL’s U55C7006 combines a 55in panel, wide colour processing and HDR compatibility at an affordable price, and proves the perfect companion for everyday TV watching. 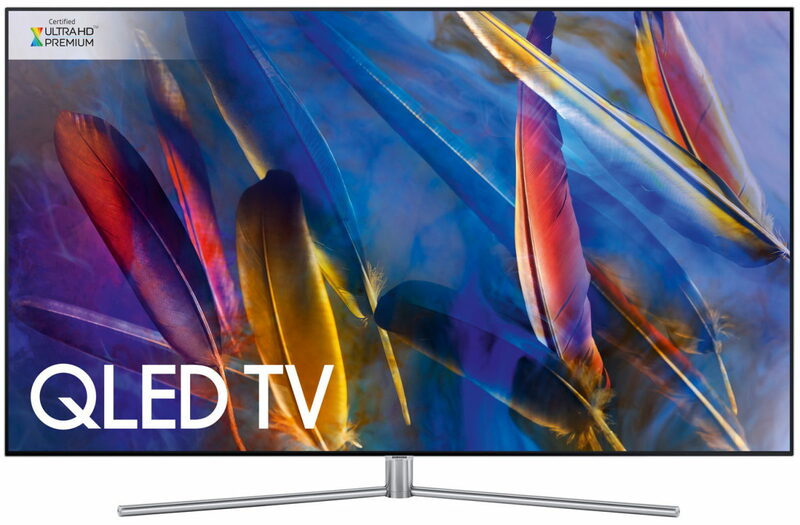 4K upscaling guarantees that lower-resolution signals (terrestrial broadcasts, DVDs, Blu-ray) are displayed with fine details on the TV’s UHD screen, while HDR sources are delivered with a good sense of realism – and compatibility with the HLG HDR standard means this model has one eye on the future. Meanwhile, the front-firing soundbar, developed in conjunction with audio specialist JBL, complements the visual experience with powerful and customisable sound. Smart features on this family-friendly TCL TV are delivered via Google’s Android TV platform. 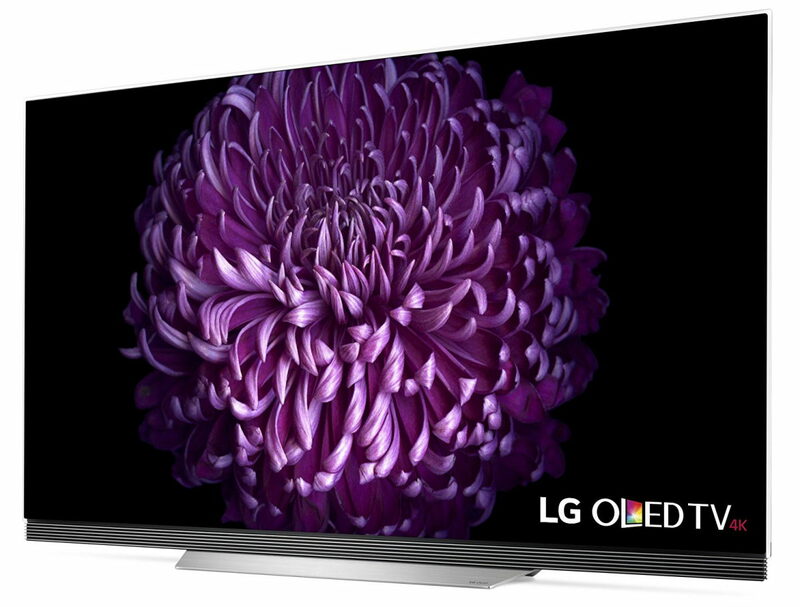 LG’s OLED technology gives viewers a superb contrast with absolute blacks and bright highlights, plus vibrant colours that don’t diminish at wide viewing angles, yet the OLED65E7 boosts performance in key areas over previous models – near-black detailing has been improved, and peak luminance increased. 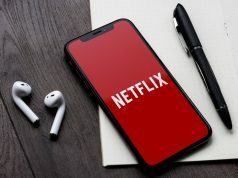 The result is a screen suited to 4K HDR images from Blu-ray or streaming services, while standard dynamic range content can gain extra punch via LG’s HDR Effect upscaling. HDR format support is wide-ranging – Dolby Vision, HDR 10 and HLG are all catered for. 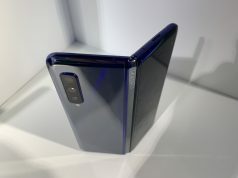 The TV’s super-thin design, Dolby Atmos-compatible speaker system and slick user interface all contribute to making this our winner in the premium OLED category. LG’s mid-range 55in LED-lit LCD TV is a superior all-rounder, matching its excellent, user-friendly webOS 3.5 interface and Dolby Vision/HDR 10/HLG HDR playback to a colour-rich and bright picture performance. 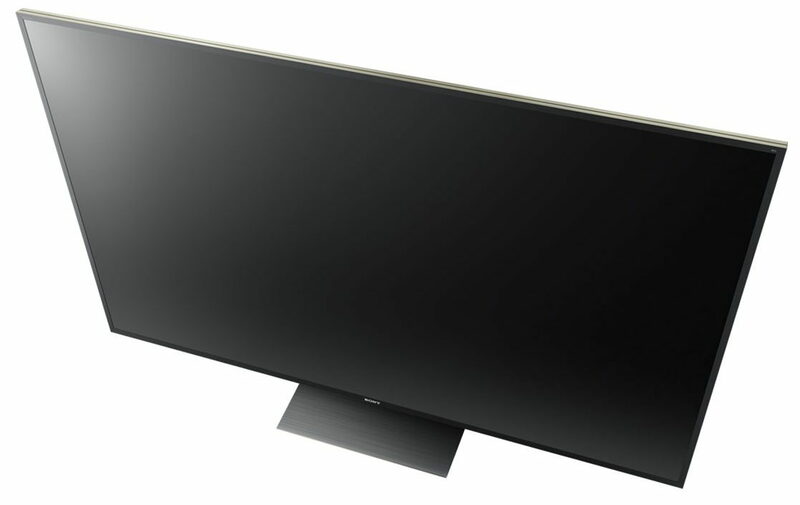 LG’s new Nano Cell 4K panel technology is employed to improve colour finesse, which is maintained (as well as contrast) when viewing off-axis – from TV dramas and sports to Ultra HD Blu-ray movies, this TV shines. Audio from the Harman/Kardon designed 2.2-channel speaker array is clean and punchy, the TV’s design is smart and discreet, and its multimedia talents are extensive. 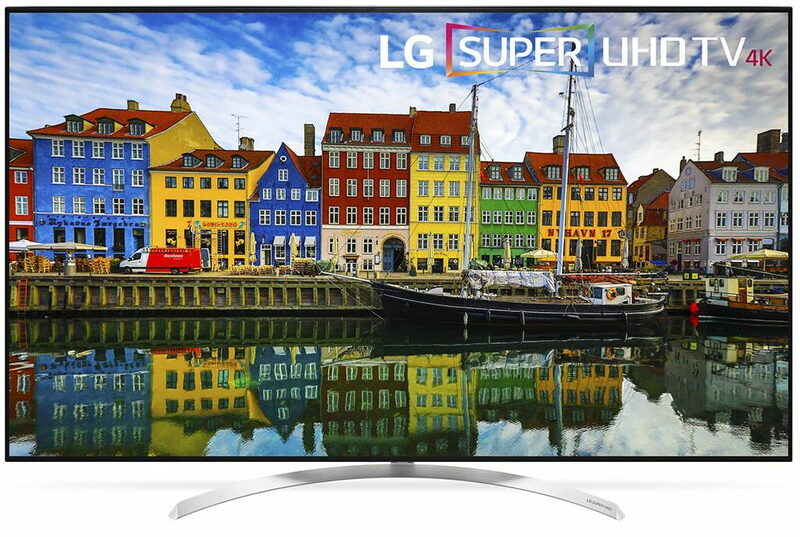 This is a fine addition to LG’s Super UHD TV lineup. Sony’s 4K flagship delivers an outstanding home theatre experience, with excellent colour reproduction and best-in-class contrast, plus the option of 3D playback and support of all major HDR formats (including a scheduled upgrade for Dolby Vision). Key to its stunning picture from Blu-ray and Ultra HD sources – even in a bright room – is Sony’s bespoke full-array LED local dimming technology – Backlight Master Drive. Motion processing and upscaling, driven by the company’s powerful X1 Extreme chipset, are excellent. The KD-65ZD9 is a premium home theatre display with the performance power to match.